TechInAfrica – Safaricom announces the upcoming introduction of overdrafts called Fuliza on a Kenya-based money service, M-Pesa. The announcement was made during the announcement of its Half Year results. Fuliza is expected to be available on several M-Pesa transactions, such as Lipan na M-Pes and P2P transfers, facilitated by KCB and CBA. “I am pleased to announce that together with our partners we have received the Central Bank of Kenya’s approval to roll out the service under the name Fuliza,” Bob stated. During the announcement, Safaricom also announced its partnership with Western Union to allow M-Pesa users to deliver money using Western Union. “We have partnered with Western Union to make it possible for our customers to send money via M-Pesa to virtually any individual or business Worldwide. The recipient of this money will then be able to withdraw the funds either from their bank or any one of over 500,000 Western Union outlets around the world,” said Collymore. 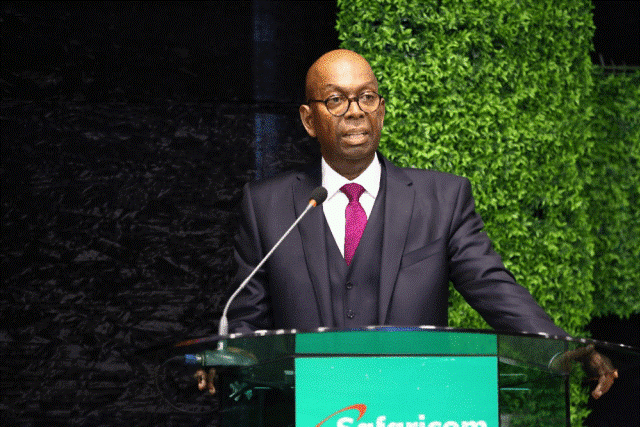 Safaricom currently has more than 21 million users who actively make monthly transactions. The growth of revenue from the service is at 18.02% with a total of Kes.35.5 billion.